The moving memoir of an inspiring man and his struggles with cancer, his business successes and the loves of his life. Told with simple honesty, Tree’s story takes the reader from his Norfolk upbringing, through the suicide of his father, to the tragic loss of his eye to cancer. 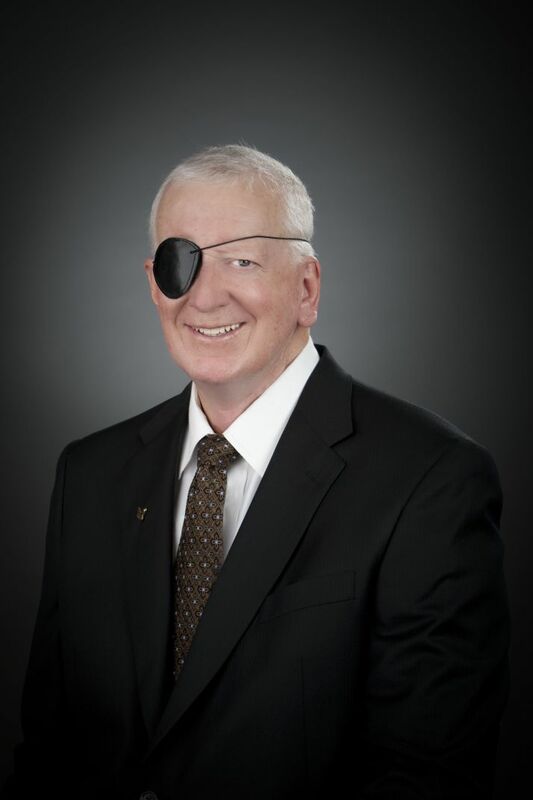 Read the foundational truths that have guided him all his life and gave him the courage and skill to found Monarch Bank. 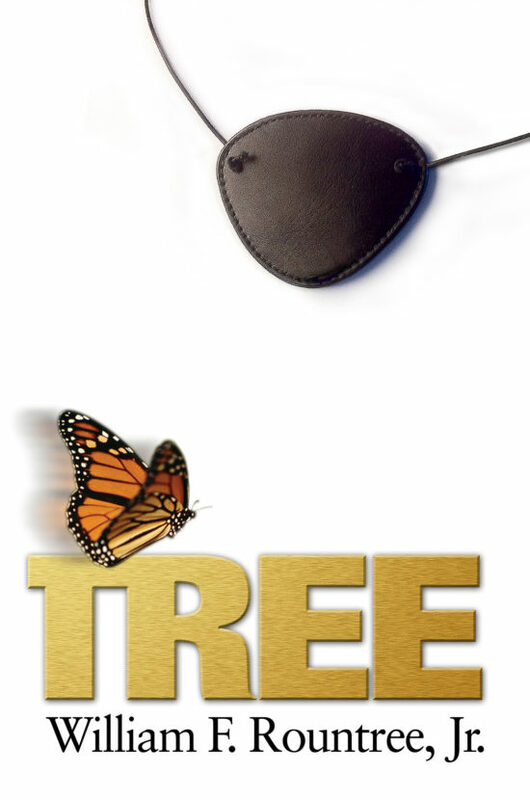 Take a walk of faith with Tree as he recounts his journey to meet his God and how that shaped his life. From good old boy hunter and fisherman to Captain Pinot, come meet the man who is Tree. "TREE is the quintessential story about what happens when you embrace life." "This is a wonderful book about Tree's passionate pursuit of hunting, banking, wine, fishing, archeology, community service, and fun. Most of all, it is the story of Tree's great love for his family, his friends and his God." William F. “Tree” Rountree, Jr. was a lifelong resident of Hampton Roads, Virginia. He graduated with a B.A. from the College of William and Mary and attended graduate school at Florida State University, Oklahoma University and ODU and received a master of finance from Dartmouth College. Tree began his banking career at United Virginia Bank, then moved to First &Merchants Bank and Bank of America, later founding Monarch Bank, serving as president, CEO and director. Tree’s roles in community service include acting as chairman of the Four Cities United Way, president of ODU’s Educational Foundation, board vice chairman of Cape Henry Collegiate School, chairman of the Eastern Virginia Medical School Foundation, chairman of the Virginia Beach Neptune Festival and board president of the Chesapeake Bay Wine Classic Foundation.